Mestia is the traditional center of the Upper Svaneti region in the Republic of Georgia. 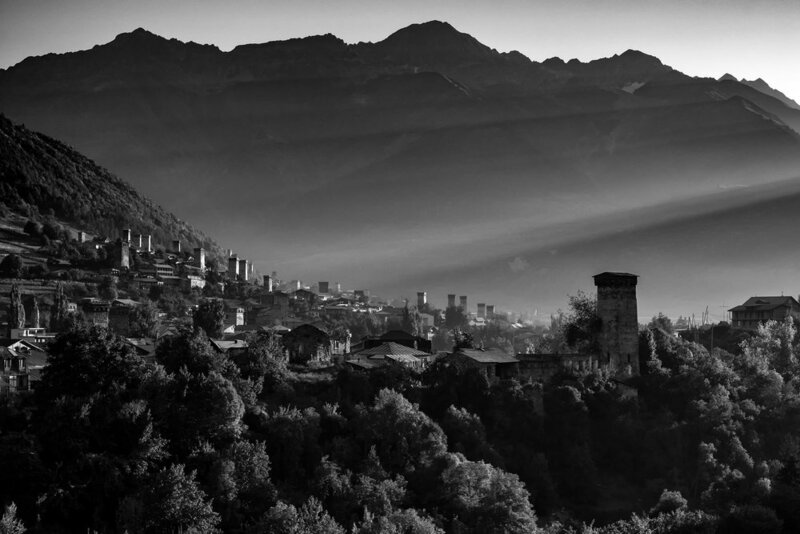 Located in the Caucasus Mountains, it is known as one of the oldest wine-making regions in the world and for the Svanetian tower houses, most of which were built in the 9th-12th centuries. Mestia itself sits at about 1500m elevation, though some of my photos shown here were taken around Koruldi Lakes at ~2700m. 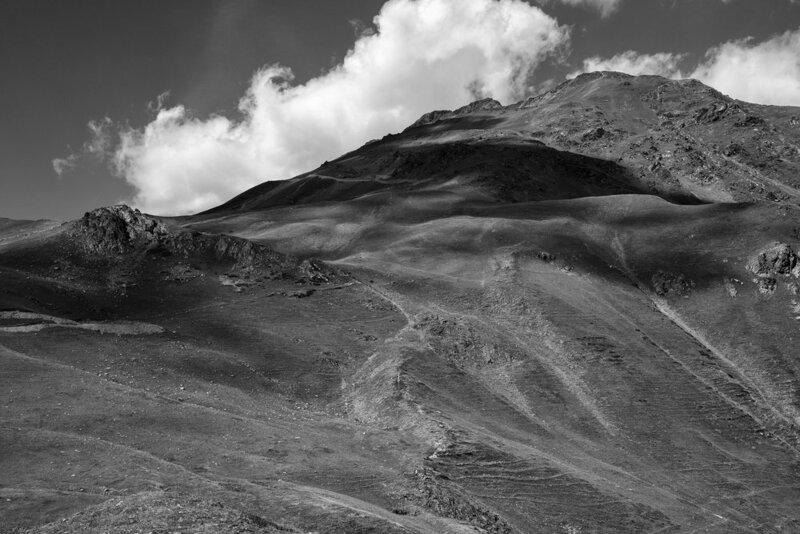 Four of the ten highest peaks in the Caucasus Mountains are located in the Svaneti region. From Tbilisi, the drive to Mestia by marshrutka (mini-bus) is ~450km and takes roughly 10-11 hours.